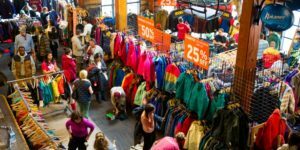 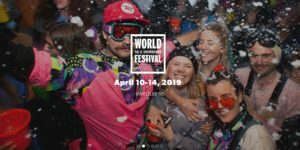 The World Ski and Snowboard Festival brings together snow sports, music, arts and mountain culture in the largest festival of its kind in North America. 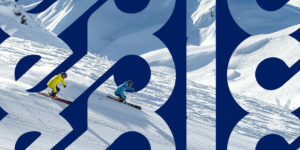 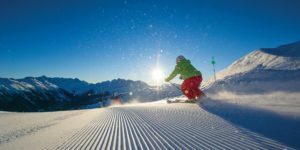 Vail Resorts announced today the introduction of the new Epic Day Pass, a customizable pass for those who may not need the unlimited skiing offered by season passes. 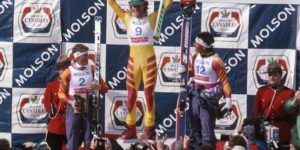 The anniversary of the first Canadian male ski racer to win a World Cup downhill race on Canadian soil seems like a worthy occasion to celebrate. 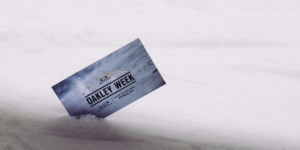 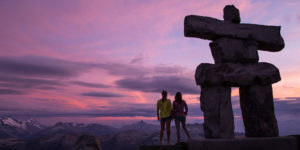 Oakley athletes returned to Whistler Blackcomb from February 20th through February 24th to host Oakley Week—a week-long series of on and off-hill events. 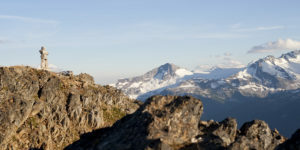 Our best-kept secret? 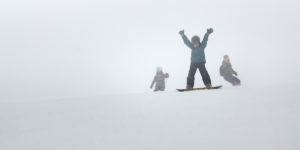 Spring, of course!